It’s been nearly a year since I wrote about a doll collection titled, The Figurines. Now this collection consisted of two pilgrim dolls, a boy and a girl that once belonged to a family member that had passed away decades ago. Why I wrote about them was to share with you all their haunting little tale of how they both were placed, side-by-side and facing out, yet for no plausible explanation, my mother and I would find the figurines turned completely around with their backs to us. This happened more times than I could remember. My mother and I tried to rationalize the bizarre phenomenon, but were never able to come up with any answers. The only thing she and I could honestly attribute it to was our family member with whom the figurines had originally belonged to. Perhaps it was our loved one’s way of simply saying hello because we never felt a sense of malevolence with any episode of the figurines’ paranormal activity. 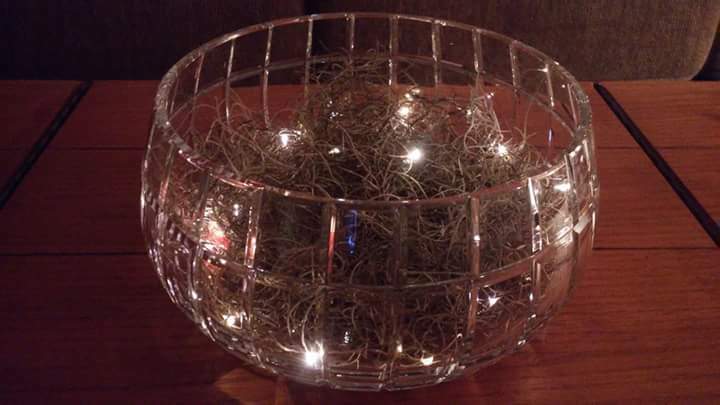 When I wrote about them, I included an online image that I discovered to help illustrate my experience. Since then, my mother and I have discussed the dolls and she has actually found the original figurines that she had kept away in a box in storage for safe keeping. And guess what?? She handed them down to me! 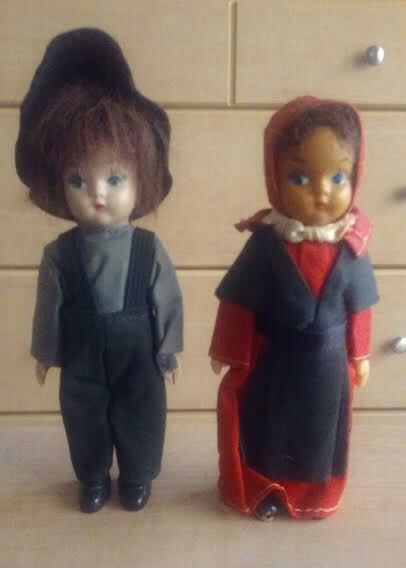 Not long before the holidays began, I received my mother’s package containing the pilgrim boy and girl figurines. The following image is what they really look like. I’m very excited about sharing this with all of you! After removing the figurines from the package, I conducted a proper cleansing by using sage and all has been well! Haven’t experienced anything otherworldly since the figurines’ arrival and I have been, and will continue to be, extremely pleased to have them proudly displayed in my home for everyone to see!